Research Interests: Labour Migration, Gender and Work, Survival Strategies and Employee Diversity. 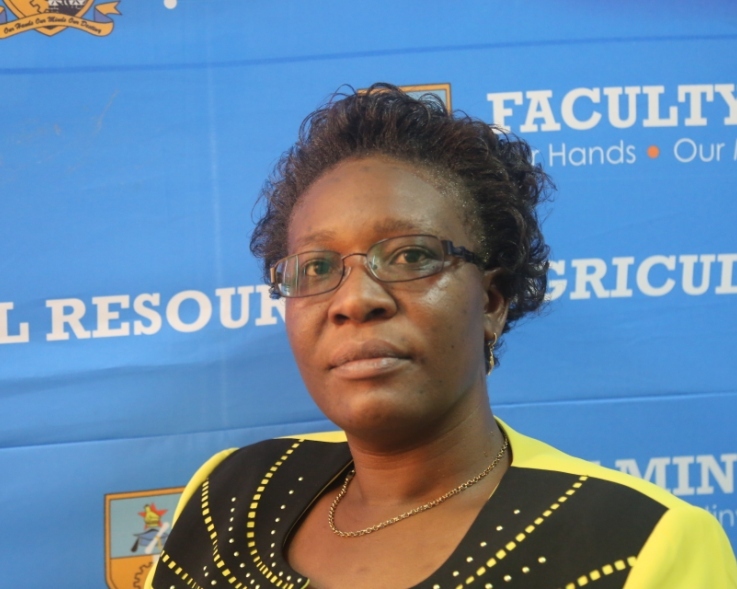 Research Interests: Industrial Relations, Strategic HRM, Occupational Health and Safety and Productivity. Collective Bargaining, Industrial/ Workplace Democracy, Employee Engagement, Labour Relations in the Hospitality Industry. HIV & AIDS at workplace.